The following information is here for your reference. Below you will find the relevant legal documents along with codes of conduct that will be applicable to you if you live in one of the accommodation types that forms part of the BU portfolio. If you are unsure which ones will apply to you, please contact us. Kaplan Residences – 2019/20 Student AST (including Terms & Conditions) (pdf 327kb) (Lansdowne Point). BU have signed Dorchester House and the Student Village up to the Universities UK (UUK) Accommodation Code of Practice, which means we will do our best to ensure the accommodation we provide meets high standards of good practice, service, health and safety, as well as being fit for purpose. 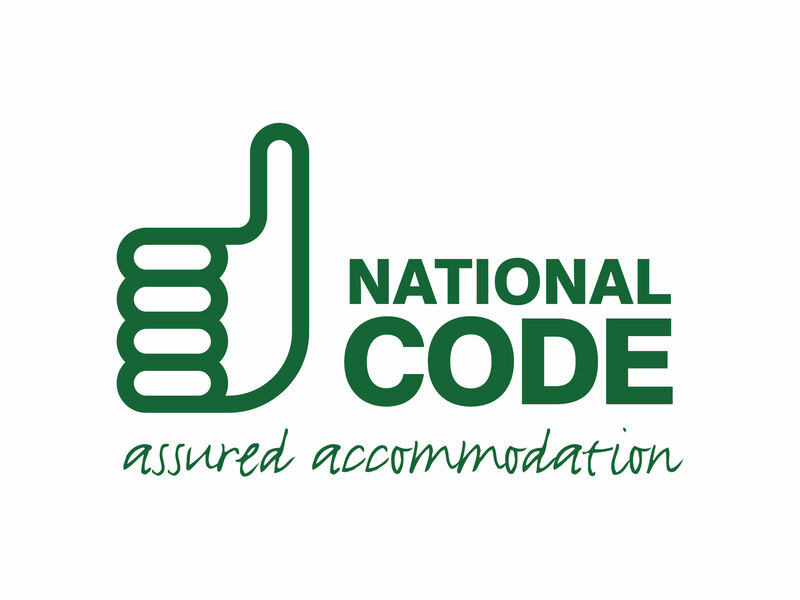 Bailey Point, Purbeck House, Corfe House, Lansdowne Point, Cranborne House, Lyme Regis House, Okeford House, Chesil House and Home Park have signed up to the Accreditation Network UK code of practice – the Assured Accommodation National Code, which means they will do their best to ensure the accommodation meets high standards of good practice, service, health and safety, as well as being fit for purpose.